8 pm -- Open Mic Stand-up in Lenny's Lobby! WHERE: The BIG Theater, 1727 N. Charles St., in the Station North Arts & Entertainment District. TICKETS: All shows are STILL only $5, with separate admission for each show. Convenient $5 parking in the garage across the street from the theater, at 1714 N. Charles St. Tell the attendant you're attending a show at BIG to get the discounted parking rate. 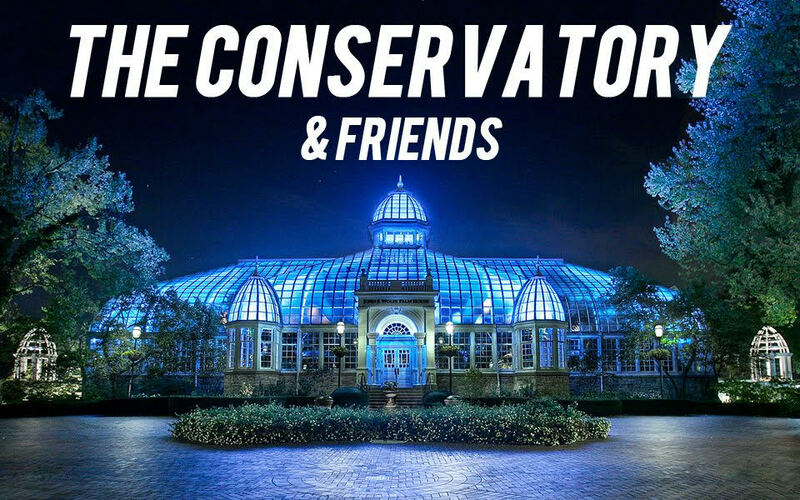 Every Tuesday Night at 7:30 pm, come see The Conservatory & Friends, our showcase for rising improv troupes. Just $5 for two Conservatory teams and a special guest troupe. 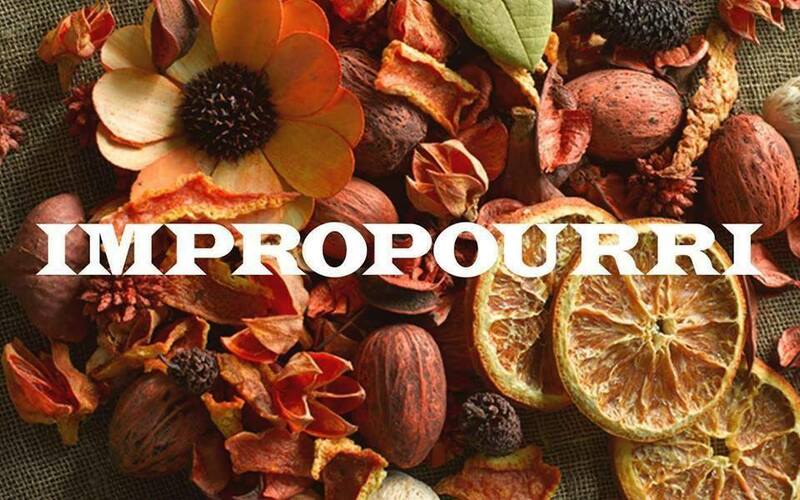 Every Thursday night at 7:30 pm, play along in Impropourri, BIG's super-fun bring-your-own-troupe spectacular. Show up with your own troupe, or sketch team or team up with others on the spot! Free. Friday at 8 pm ... is BIG Time! How do you know when you've truly succeeded? The answer is when the Baltimore Improv Group invites you to have your life memorialized in a series of made up, totally unprepared comedy scenes celebrating you! Come join a hand picked cast of BIG's best improvisers as they comedically revere some of Baltimore's most important movers and shakers. 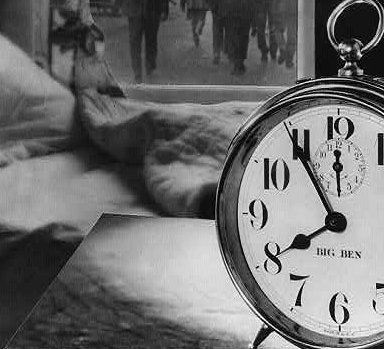 Do your kids love to make believe? Are they creative? Do you think they might be funnier than you? Then have them join The Baltimore Improv Group for a fun class of improvisational theater! Students will learn the basics of improv, participating in exercises and games for better listening, agreement, and response. From there, kids will take to the stage to practice scene work and create fun characters. Through it all, the students will see their self-confidence increase while exploring their own creativity and how group trust and teamwork make for amazing and hilarious improv theater. This class is limited to children, ages 8-12 years old. No prior experience is necessary! If your teen is looking to get more out of improv than our normal, one-off workshop offerings, then Teen Improv Intensive is the ticket! Our Intensive enlists 12 teens, 13-17 years old, to embark on a 4-week session of classes together, to sharpen their skills as individual performers and grow as a cohesive team of improvisers. The four 90-minute classes will culminate in a live Student Showcase, where the Teen Intensive team performs for family and friends. While no previous improv experience is necessary, students must be committed to the program and serious about their desire to learn and perform. For teenagers ages 13-17, with any level of experience. This introductory workshop is designed to give potential students an opportunity to experience what a class is like before committing to a full course. Through simple, fun and supportive games, participants will explore basic concepts like playfulness, listening and agreement – all in a safe and comfortable group setting geared specifically toward those who are new to improv.